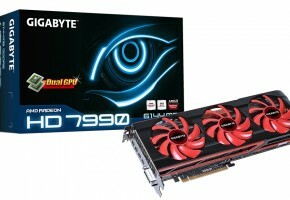 We have first rumors about upcoming successor for Radeon HD 7970. 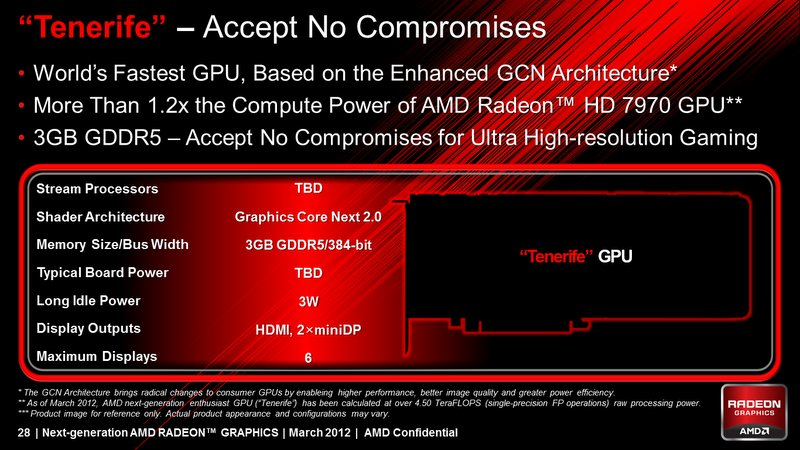 Card based on new Enhanced Graphics Core Next (EGCN) technology is codenamed Tenerife XT, so it may be called Radeon HD 8970. 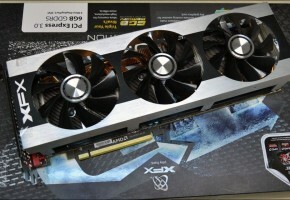 Card would feature 1.2x performance of Radeon HD 7970. It is rumored that it may have 2304 stream processors and 3GB of GDDR5 memory, running on 384-bit interface with a clock of 6GHz. 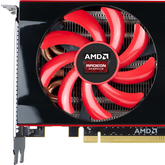 Radeon HD 8970 would require up to 250 Watts for calculations and 3 Watts when idle. 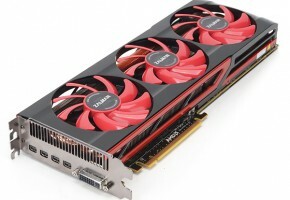 Radeon HD 8970 would be equipped with HDMI port with 2 additional mini-DisplayPorts. 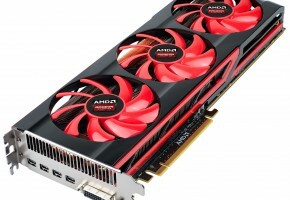 According to ORB-Hardware Radeon HD 7990 may be delayed because AMD cannot produce sufficient cooler for this card (which requires lots of power – far more than Radeon HD 6990). Card is not planned for first and second quarter of this year.